Never Surrender by Michael Dobbs “10 May 1940. Hitler launches his devastating attack that within days will overrun France, Holland and Belgium, and that will bring Britain to its knees at Dunkirk. Only one man, Winston Churchill, seems capable of standing in his way. Yet Churchill is isolated, mistrusted by many of his colleagues, and tormented by ghosts from his past. 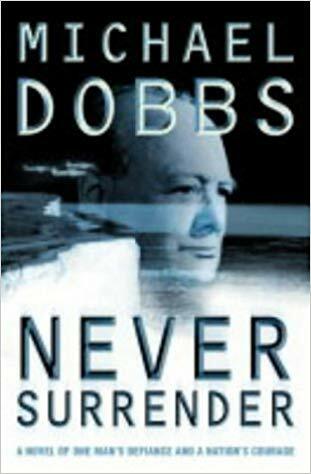 I have read several Dobbs books and this is one that I had downloaded to my Kobo many years ago. I just got around to reading it this time on our travels as that is when I use the Kobo. I was fortunate to attended this book launching in Shetland while I was there on holiday. What a wonderful occasion. 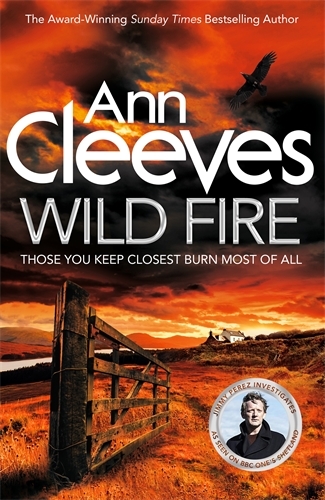 The book is a cracker and I am sorry that it is the last of the series. I look forward to seeing the next series on television. They were filming that series while we were in Shetland. 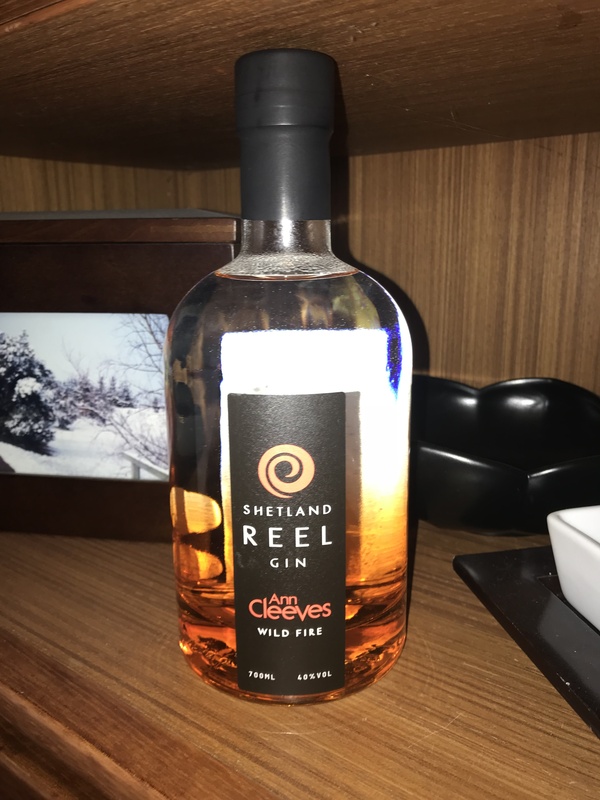 As a bonus I was able to purchase a limited edition of Wild Fire Gin while there. Lucky me. I have just finished reading A Working Class Boy by Jimmy Barnes. I wasn’t sure what to expect in this book but I was certainly surprised by the amount of violence he endured as a child. He is someone who has shown remarkable resilience to overcome all that was thrown at him during his childhood. 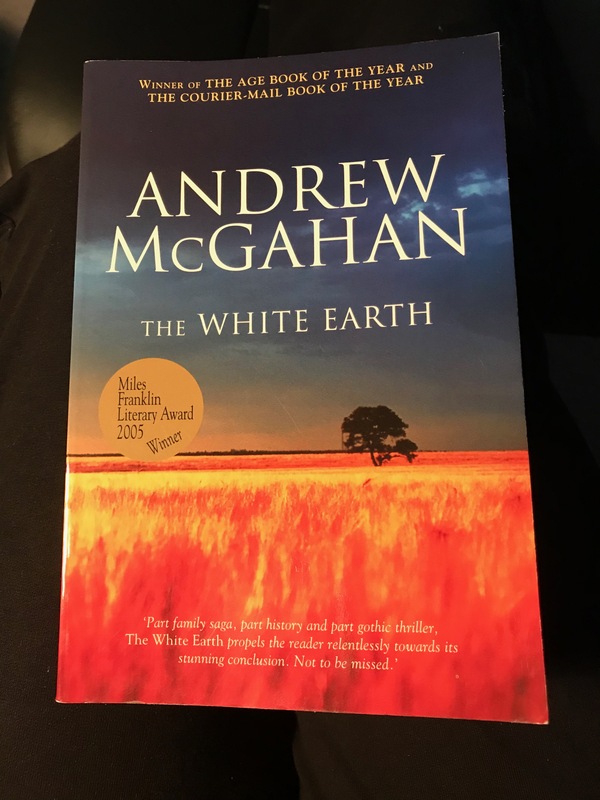 I hadn’t realised when I borrowed the book that it was only the story of his childhood and I kept thinking that he would soon get to when he started his musical career. . . .that didn’t happen. This book is solely the story of his childhood and I will now need to read Working Class Man, the second instalment of his autobiography, when it is released in October 2017, to read about his musical career. 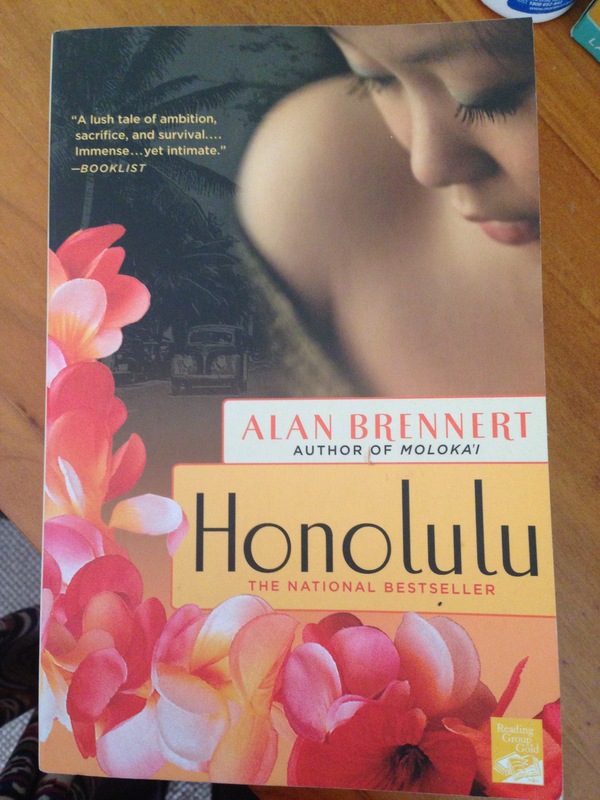 The second book I read was Honolulu by Alan Brennert. I bought this book at the airport in Honolulu as I had finished my previous book while in Hawaii. Honolulu is the rich, unforgettable story of a young “picture bride” who journeys to Hawaii in 1914 in search of a better life. 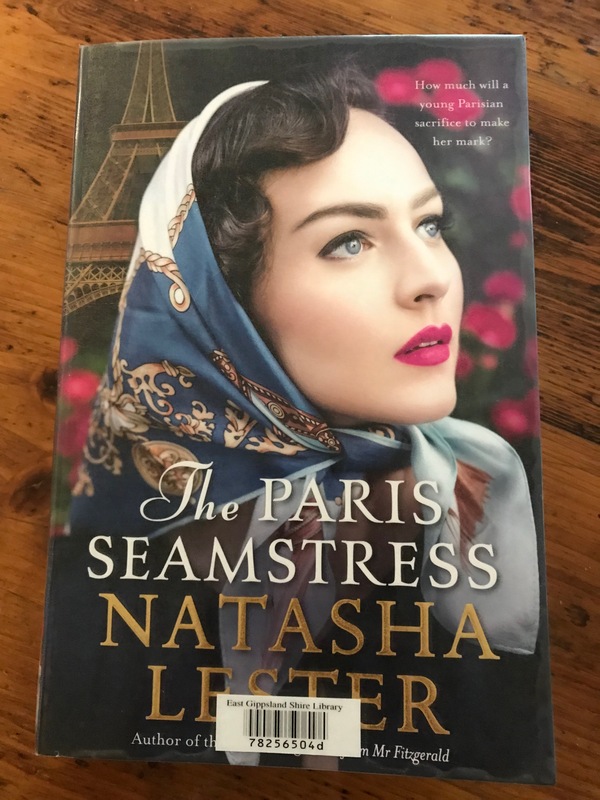 I thoroughly enjoyed this historical fiction about mail-order-brides from Korea in the 1920’s. I loved the fact that many aspects of the story were based on actual events that had taken place in Honolulu. This book certainly gave me an insight into the background of how Honolulu is as it is today. It was also pleasing to be able to recognise places named in the novel. I have just bought Molokai which was the first Hawaii book by this author. I will let you know how I like it when I am finished. 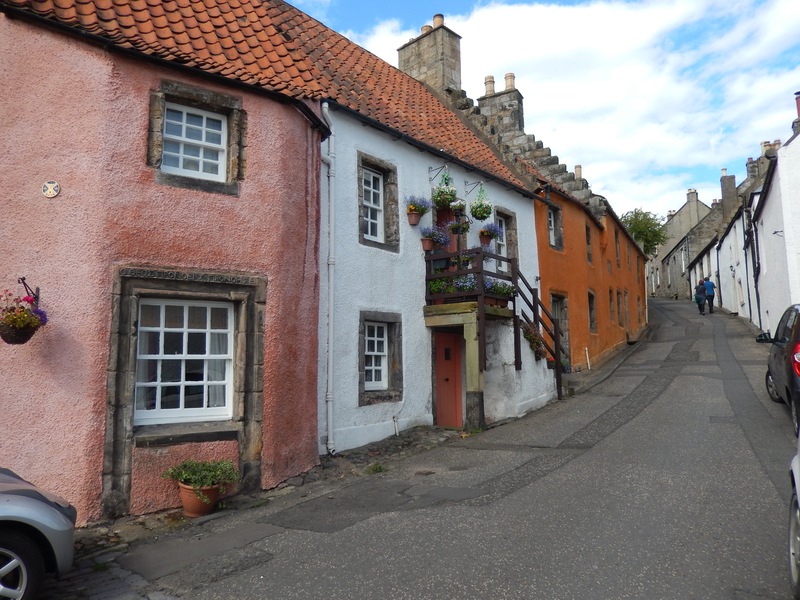 My sister has often spoken of Culross and she has visited the village when she has travelled to Scotland but I have not managed to visit the place until this last trip when we made a special detour so that I could see the village. The Royal Burgh of Culross is the best preserved example of a 17th and 18th century Scottish town. There are cobbled streets with many historic buildings and the village looks out onto the Firth of Forth. The village has been used in the filming of the series Outlander. The Outlander series is based on the books by Diana Gabaldon The books are historical fiction mixed with time travel, adventure etc. I will need to find a copy of the first book in the series and make time to read it. As an aside, I have so many books on my bookshelves waiting to be read I will need to jump this one up the list when I find it. Click on the photos to see a larger version. The name Culross is pronounced Coo-ross and well worth a visit as it is like a step back in time. 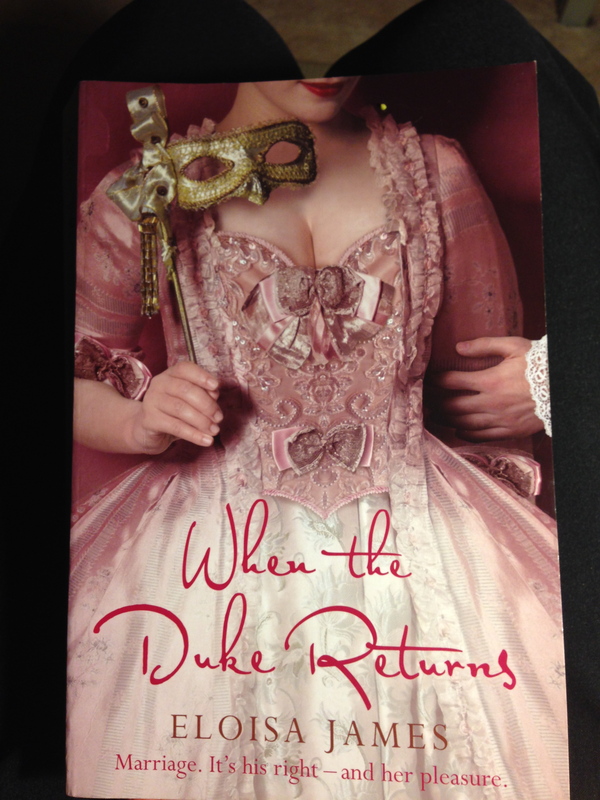 When I bought Duchess by Night I also bought When the Duke Returns. I think the owner of the secondhand bookshop recommended them as part of a series. I am glad I only bought two as though they were enjoyable light reads they were not really my style. Something easy for reading on a plane journey. No great plot to get your mind around no in depth characters. Having said that I can still say I enjoyed them. For the Duke of Cosway it was a marriage of convenience, for his bride it was anything but. Isidore has waited many, long, frustrating years for her mysterious husband to come back from exploring the world. They were married by proxy when she was just a child and she yearns to actually meet the duke himself. Cosway is not what she expected. He won’t powder his hair, has little time for cravats and seems frightfully keen in running around the countryside in nothing but short trousers. Even worse, he takes one look at Isidore and offers an annulment. But Isidore will not give up her claim to the title – or the duke himself – without a fight. And while she tries to establish whether he is worth sacrificing her virtue and dignity for, the duke begins to discover that there may be more adventures in marriage than in all of the rest of the world. You can find out more about this series here.